Pete Davidson Jokes About His 4 month Engagement To Ariana Grande. 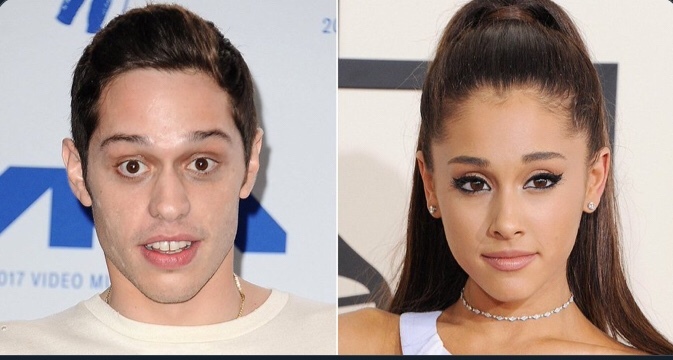 Pete Davidson is back in the news in respect to his 4 month engagement to singer Ariana Grande. Pete jokingly proposed to singer Maggie Rogers in a promo for the upcoming Saturday, November 3, episode of Saturday Night Live. he ended his four-month engagement to Ariana Grande in early October. Before romancing the pop star, 25, Davidson dated Cazzie David for two years before splitting in May.